Have you ever wanted to know how to take your Facebook presence to another level and gain more followers? Is your LinkedIn profile optimized so that the right people are finding you?  That’s what you’ll get at the January NSA DC Chapter Meeting on January 12th! Our very own Kiki Ramsey will show you how she reached over 8000 fans and attracted clients monthly while making thousands of dollars with Facebook. What would it mean to your business to gain more clients through Facebook? Kiki will show you how! 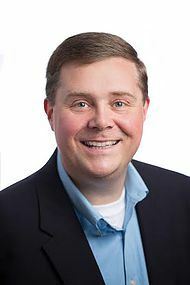 Plus, Mike Shelah, an expert in LinkedIn, will show you how to grow your business using LinkedIn. He’ll teach you how to actively prospect, optimize your profile and connect with the right people using LinkedIn. You know that a vibrant social media presence is essential for the success of your speaking business. In January, get hands-on, practical information that you can use immediately from Kiki and Mike. This is one session you can't afford to miss! Speaker Academy Spotlight Speeches and Graduation and to register! Join us for a book signing and photos with Liz Weber! This event will be held at the Silver Spring Civic Center, 1 Veterans Pl, Silver Spring, MD 20910.